Inspired by the Old Fashioned's simple model of spirit/sugar/bitters, this smoky cocktail is a rich blend of warm flavours. The legendary Italian cocktail originating in Florence. An iconic classic with a bittersweet, elegant taste, Anthracite's version is served straight-up. The origins of this recipe can be traced back to mid-19th century New Orleans. 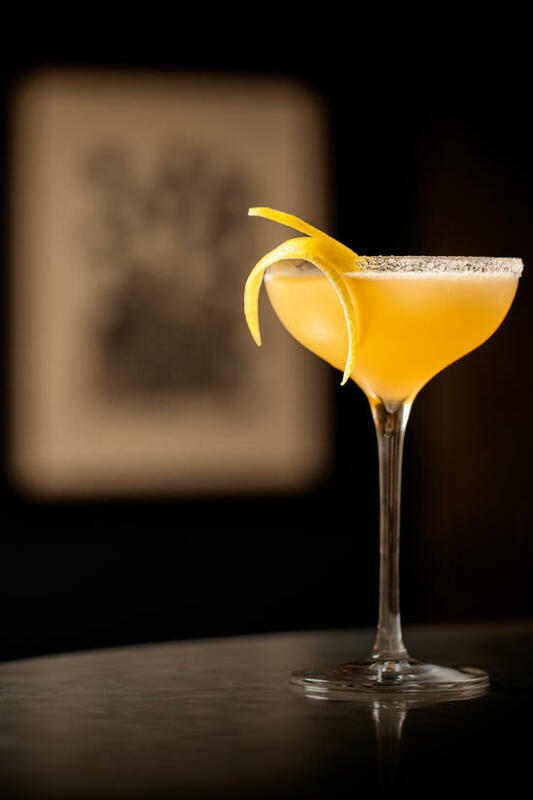 This cocktail was the first cognac sour, and the base for all the others with the option of controlling the sweetness with a half sugar rim. Well-rounded sharp cocktail with a long citrus finish. 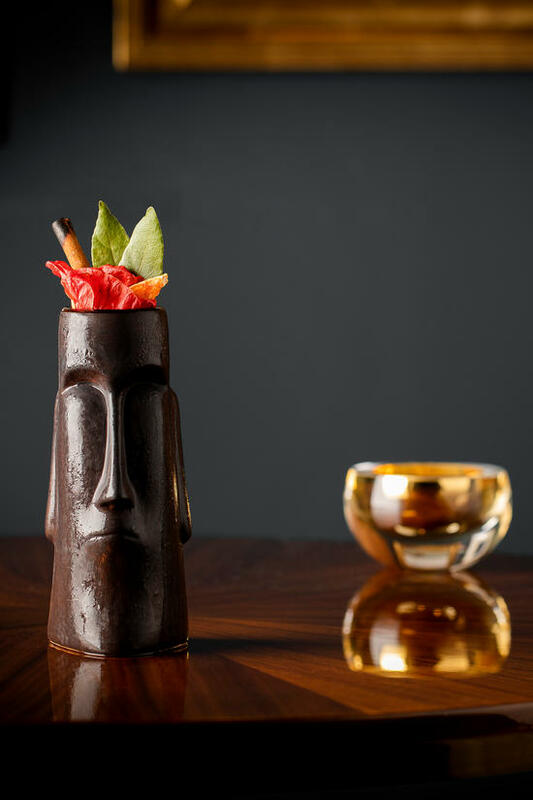 House-made spiced rum and falernum give this sweet and sour Tiki cocktail a wild base, with a fresh and aromatic finish. Roku Gin's 6 traditional botanicals from all the 4 season flavours combine with poppy seeds to give an unusual nutty flavour, matched with fig, cardamom and lemon. Raspberry white wine foam provides a delightful whisper of sweetness to complete the uplifting qualities of this drink. 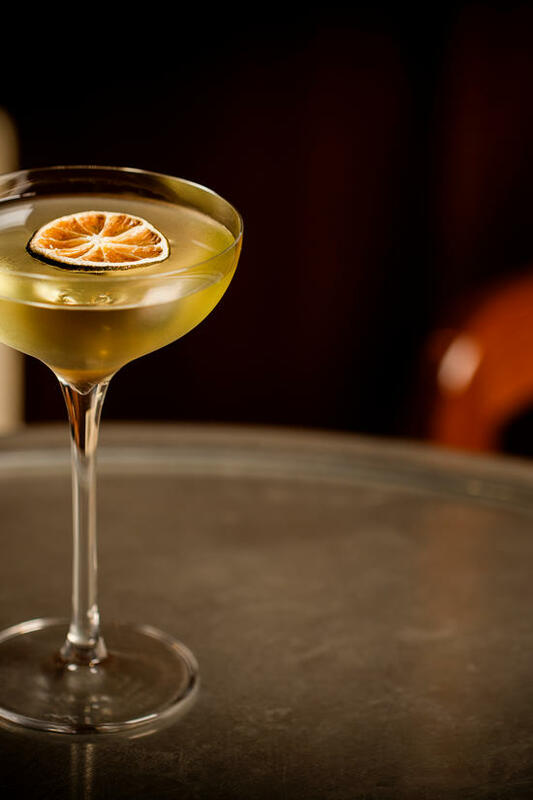 Relied on by the British Navy in the 19th century to prevent scurvy, the Gimlet was affectionately known as 'grog' by grateful sailors. This two-ingredient wonder combines sweet and sour flavours with a nice kick.